These are countries bingo cards. They consist of words of countries all over the world - from countries in Europe like "FInland" and "Italy", countries in Asia like "Japan" to countires in the Middle East like "Lebanon" and "Israel". 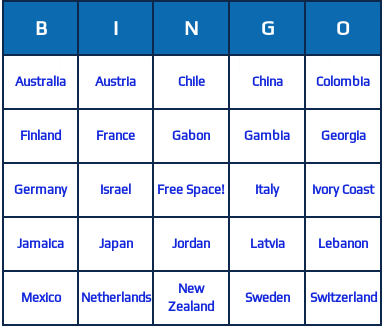 Generate the printable countries bingo cards by clicking the blue "Generate Bingo Cards" button. 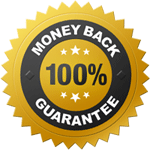 You can also add more countries to the word list to make the bingo game longer.